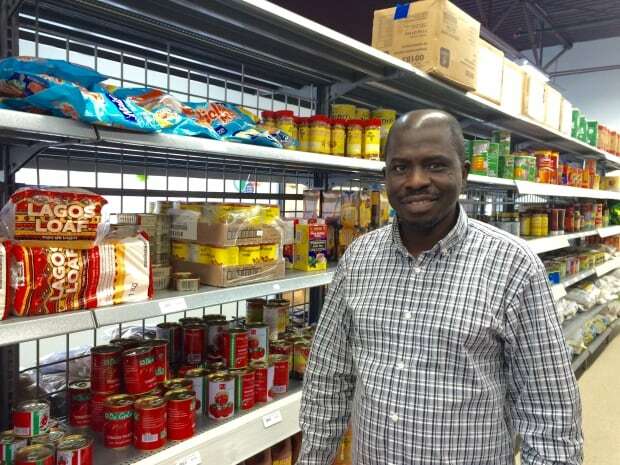 “We miss home … in Nigeria, so a taste of home every morning won’t be bad,” said a customer at Arabelle’s Bakery on Archibald Street as she shopped for traditional Nigerian bread. Temi Akindipe, who is originally from Nigeria, and her husband, Bryan, own Arabelle’s. And that bread has gone mainstream. 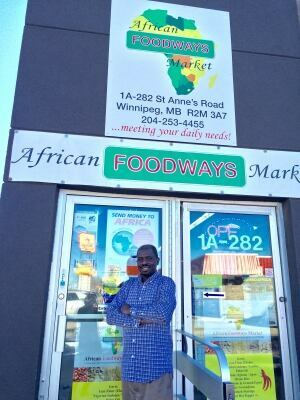 Arabelle’s famous Lagos Loaf can now be found in 13 stores across Winnipeg, including Red River Co-op food stores and the newly arrived Save-On-Foods grocery stores.